13. They both have that stare into the distance look sometimes. 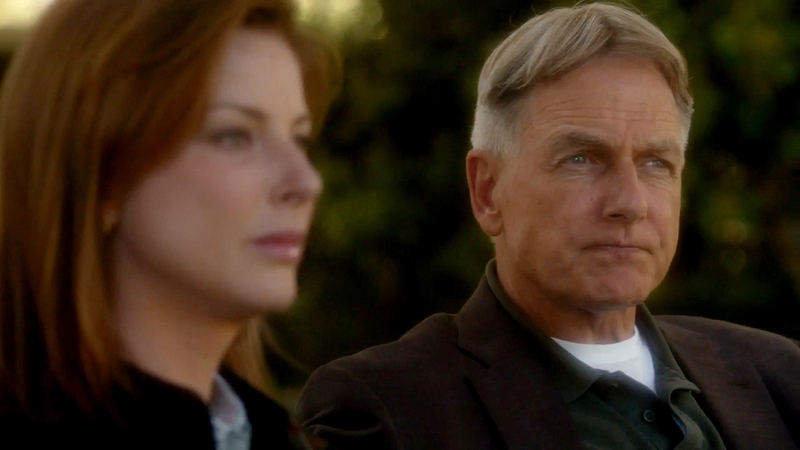 Diane Neal guest stars as Special Agent Abigail Borin in Season 11 Episode 6 of NCIS, "Oil & Water."